LONDON - Former world No. 1 Andy Murray has undergone a hip resurfacing surgery in London, the 31-year-old Scot said on Tuesday. 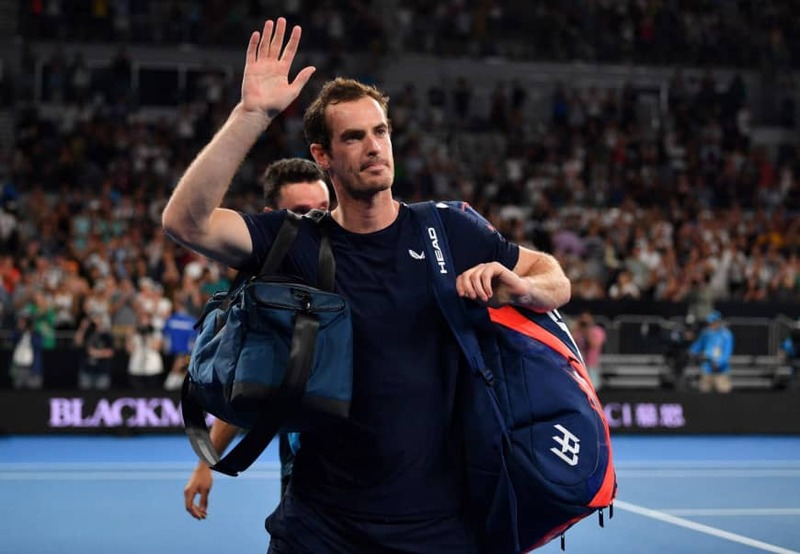 Murray has struggled to regain form since undergoing hip surgery last year and was knocked out in the first round of the Australian Open earlier this month, having said the tournament could be his last as a professional. His post on Instagram featured an X-ray picture of his hip. “I now have a metal hip,” Murray wrote in his post. 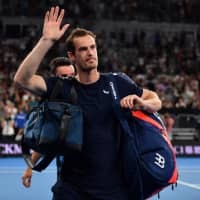 In an emotional news conference in Melbourne ahead of the Australian Open, Murray announced he would retire this year, preferably after a farewell appearance at Wimbledon. The two-time Olympic champion told BBC this month that surgery was the only option if he wanted to extend his career. “There is a strong possibility I won’t come back and play after an operation. I want to play tennis, but not with the hip I have right now,” he said. Three-time Grand Slam Murray initially had surgery on his right hip in January 2018 and has played 15 matches since returning to action last June. He was due to play in next month’s Marseille Open but withdrew from the tournament last week.